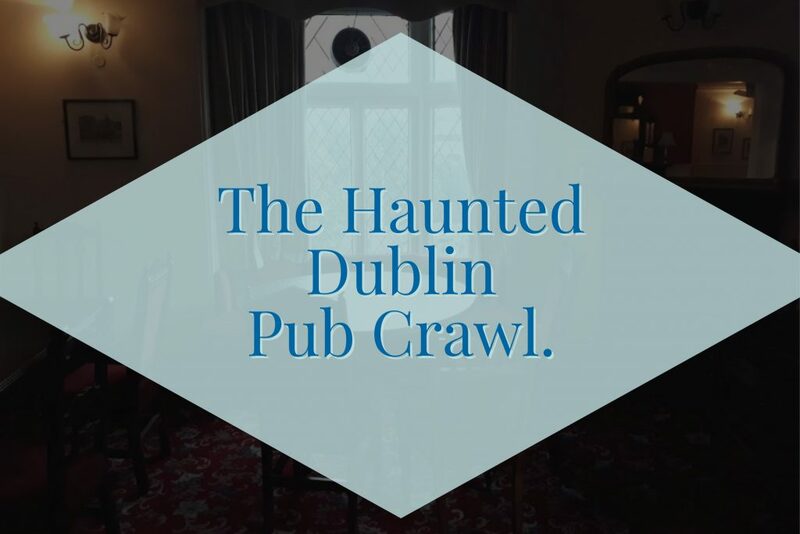 Dublin is a city with an ancient past and every ancient city has it’s myths and rumours of the macabre. 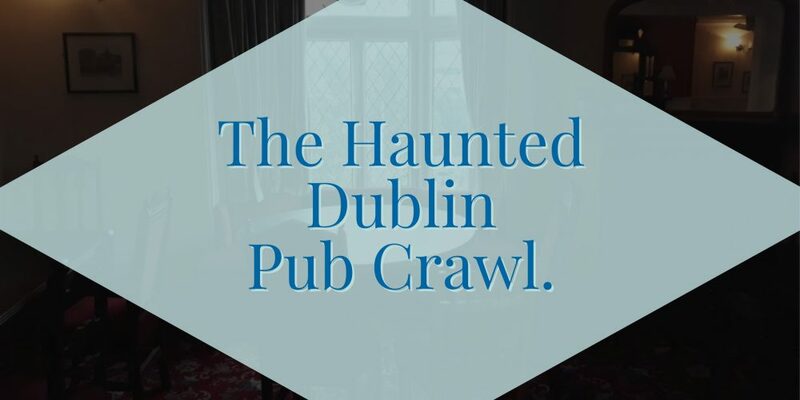 We stroll through the medieval and early Viking era areas of the city, visiting pubs with histories of hauntings and stories that are sure to put a chill up you. This is part walking tour, part pub crawl, blending the best elements of both. Best enjoyed by those who scare easily!